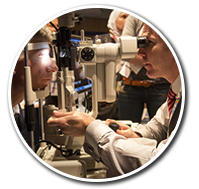 Join the world's most well renowned contact lens association today and start taking advantage of the member benefits. We have updated the website, find out how to log into your account here. 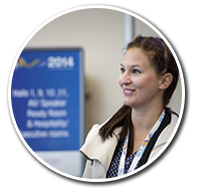 Members enjoy many benefits including a range of online resources, networking opportunities, free and discounted events and the latest up-to-date information on industry news. Join us today! 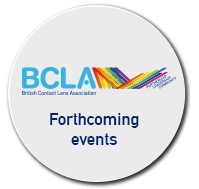 Everything you need to know about contact lens wear and finding a BCLA practitioner near you.